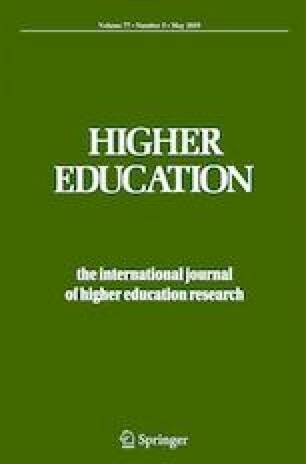 Research on student approaches to learning (SAL) in higher education has led to the development of some of the most widely known and misunderstood contributions to our knowledge about student learning in higher education. These misunderstandings are best illustrated by the way in which a way of understanding students’ intentions in particular acts of learning (deep and surface approaches to learning) have morphed into categories related to types of learning (deep and surface learning) and types of learners (deep and surface learners). This important book explains how and why SAL developed in a thoughtful and accessible way that allows the reader to understand the history and potential of this area of research.